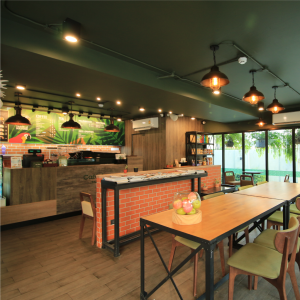 Xen Café serves Thai and international dishes with a wide selection of local favorites & the regular food promotions at reasonable prices. Experience a la carte breakfast or buffet breakfast for 45 guests. Try our a la carte lunch and dinner, delicious quick meal menu or various type of noodle and hot pot noodle. 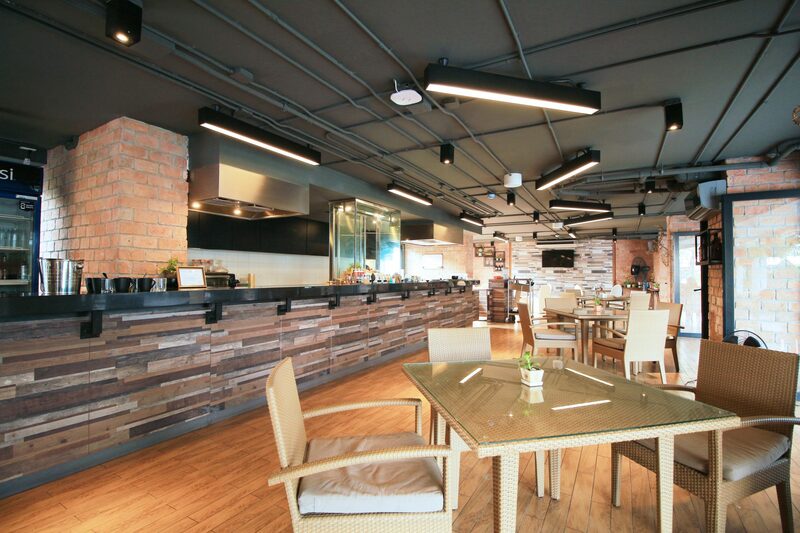 This restaurant is daily open (06.00 – 22.00 hours) and located on the Ground Floor. 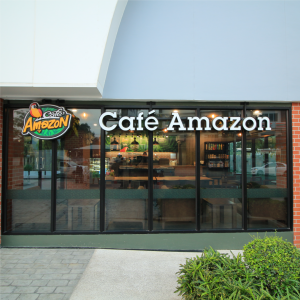 Café Amazon tucked in a discreet corner of the hotel, the perfect place to enjoy your favorite freshly brewed coffee and watch the world goes by which is daily open (06.00 – 20.00 hours) and located on the Ground Floor. A wide selection of home-made cakes and pastries is available to complement your favorite beverage and juice.